Camping Available In The Centre Of The Site. Our campsite is in the centre of Kirton Off Road Centre, it has toilets with a shower block available near the main cafe and is an ideal place to come along in your motorhome, caravan or tent to enjoy the KORC experience to the full. 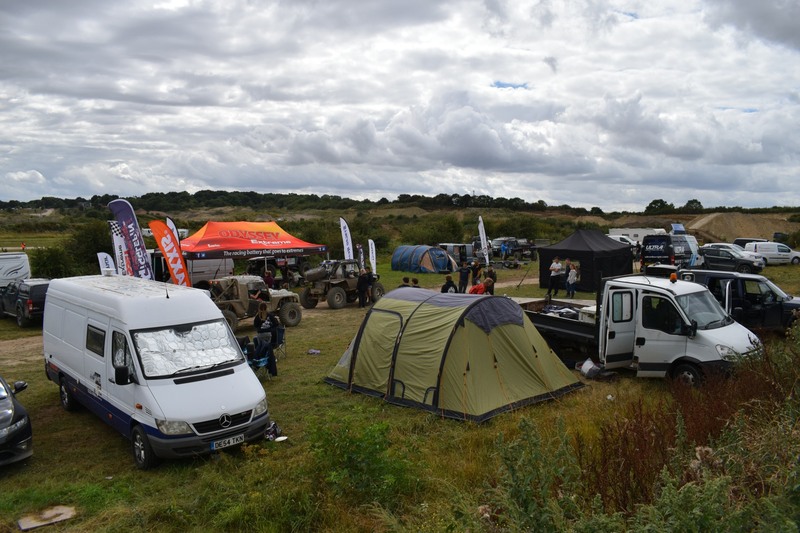 At only £10.00 per night per caravan/tent why not come along and give it a try while you enjoy the rugged courses on your motorbike, quad or 4x4? You can even leave your caravan on site permanently for a fee so the opportunity is there to return time and time again to enjoy this unique facility.